Working capital is a key metric of a business’s financial health. By calculating this metric, business owners can weigh their assets versus their liabilities to gain insight into their finances. Unfortunately, many business owners ignore working capital and, instead, focus on other metrics like gross sales or gross profits. By familiarizing yourself with working capital, you’ll have a better understanding of your business’s true financial condition. Let’s take a closer look at what is working capital in business. Working capital reflects your business’s current assets minus its current, unpaid liabilities. If your business’s balance sheet shows $350,000 in assets and $90,000 in liabilities, for example, your working capital is $260,000. To calculate working capital, you take your business’s current, total assets and subtract it by your business’s current, total liabilities. 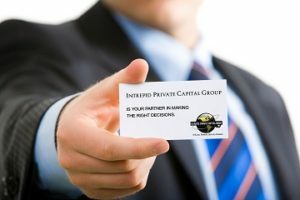 The key thing to remember is that working capital specifically involves current assets and liabilities, not past or historical assets and liabilities. Some of the values used to calculate working capital include cash, accounts receivables, accounts payables, equipment, inventory and loans. Any asset or liability is essentially used in this formula. It’s not uncommon for businesses to have a negative working capital. A startup business that’s still trying to establish a market presence, for example, may have a higher value of liabilities than it does assets. When this occurs, a company is said to have a working capital deficit. Assuming the company can still obtain business funding, this shouldn’t cause reason for concern. 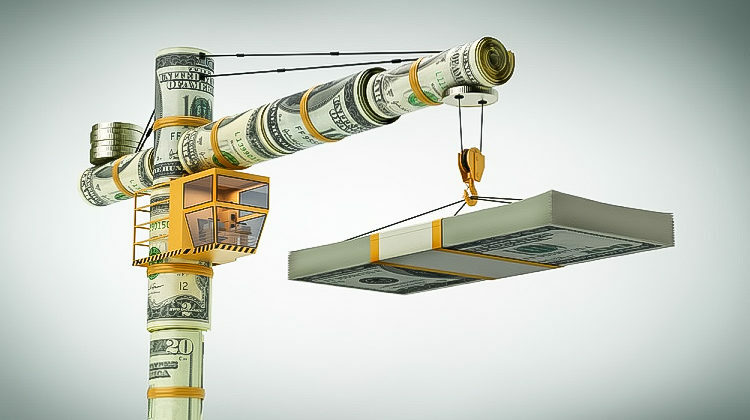 If a business cannot obtain funding, however, a working capital deficit can hinder its ability to perform its operations and stay financially afloat. 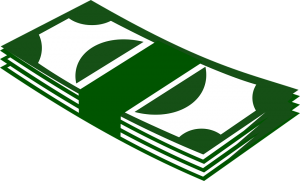 So, why should you track your business’s working capital? Among other things, this metric reflects your business’s ability to pay back debt and liabilities. If your business has a working capital deficit, lenders may be reluctant to fund your business, believing that you won’t be able to pay back the loan. On the other hand, a positive working capital signals that your business is financially healthy and has the funds necessary to pay back a loan. Working Capital vs Net Working Capital: What’s the Difference? There’s also net working capital, which differs from standard working capital. Net working capital is essentially your business’s gross working capital subtracted by any borrowed funds and other liabilities.